Are you interested in taking private sessions of Integrative Breathwork Therapy? 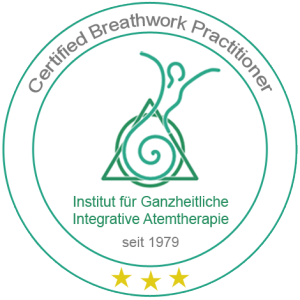 Find qualified Breathwork therapists and coaches who have been trained by the Institute for Integrative Breathwork Therapy. 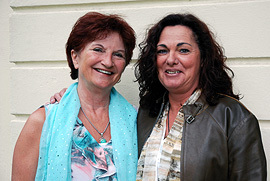 The therapists and coaches are working in Germany, the Netherlands, Belgium and Switzerland. The lists are sorted by native language and postcode. Please get in contact with your chosen Breathworkers if they are able to give you a Breathwork session in English as well.